FIFA 2018 Football World Cup is scheduled to take place in Russia from 14 June to 15 July 2018. 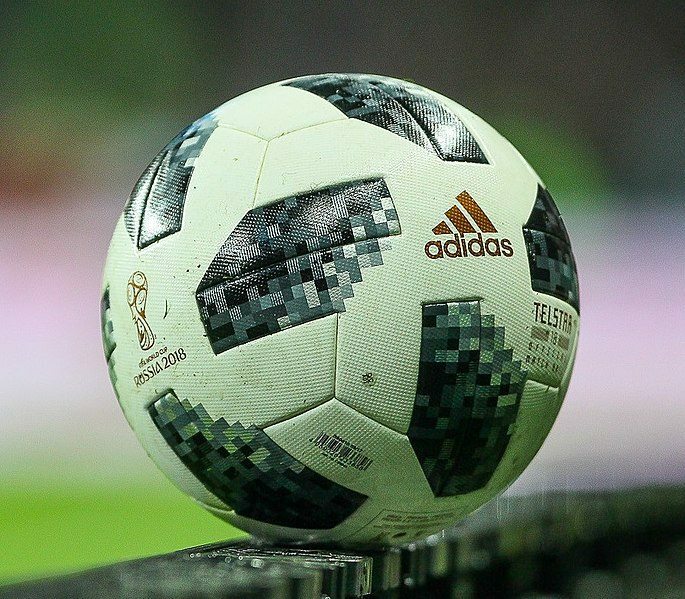 I am sure football fans across the world would be wanting to know about Adidas Telstar 18 – the official match ball of the 2018 FIFA World Cup. 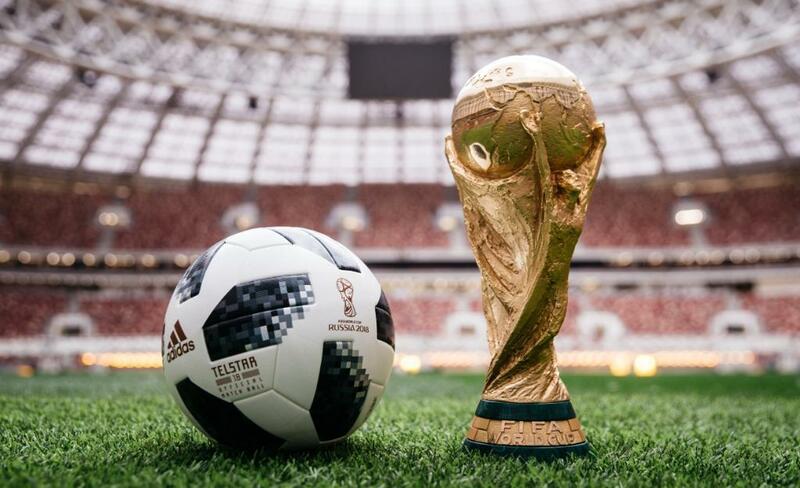 Adidas Telstar 18 – the official match ball of the FIFA 2018 World Cup is made by Adidas, the company that has been official match ball supplier since 1970. Design of Adidas Telstar 18 is based on the concept of the first Adidas’s World Cup match ball i.e., the 1970 Telstar Ballwhich was used in the FIFA 1970 football world cup in Mexico. Almost 50 years later, Telstar 18 features a brand new body, The Telstar 18 features an embedded NFC chip, high technology, and sustainable elements. 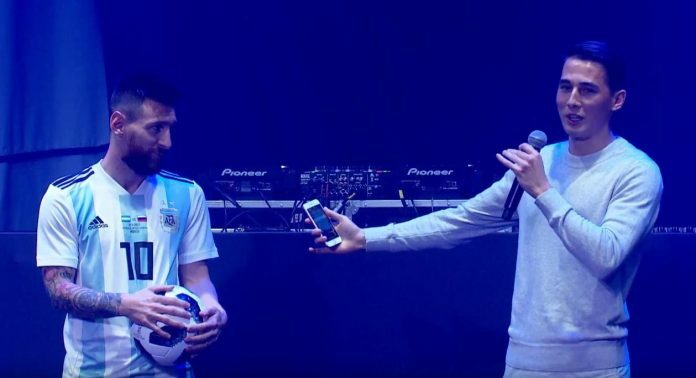 Adidas Telstar 18 was presented in Moscow on November 9, 2017 by Lionel Messi. Find below Photos and Videos of Adidas Telstar 18 Ball. The 2018 FIFA World Cup ball, Telstar, has a white base with a set of black-to-grey gradients placed all over its upper, a modern interpretation of the iconic look of the original Telstar, used in 1970 and 74, with its 32 black and white panels, a design that has become synonymous with the sport itself. Do you like the FIFA World Cup 2018 ball? Share your thoughts on the Adidas Telstar 18 in the comments below, and check out the World Cup Kit Overview for all leaked and official jerseys of the tournament.